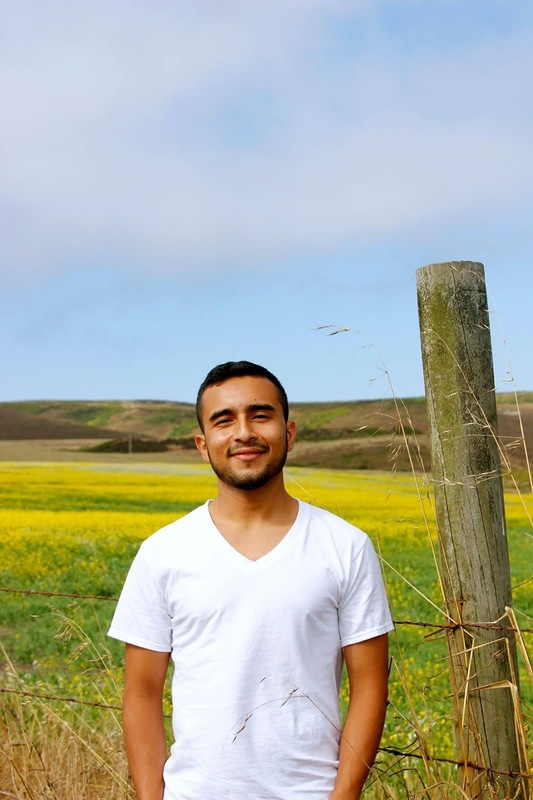 Poet Javier Zamora (’15) and Jenny Xie have been invited to read with U.S. Poet Laureate Tracy K. Smith at the 92Y in NYC on Monday, April 30 at 8:00pm. For more information, visit 92Y.